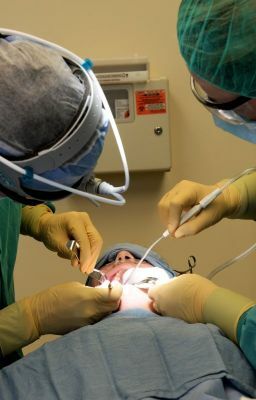 As the primary dentist at his Toronto-based dental practice, Leslie Griesdorf acquired considerable experience and expertise in the field of dental surgery. Educated and trained at the University of Toronto Dental School, Leslie Griesdorf enjoyed over thirty years of work as a dental surgeon, as well as countless opportunities to provide patients the treatment and care they needed to achieve better oral health. Currently, Griesdorf is retired from dentistry, having sold his practice to a former classmate in 2003.